We have quality bikes and accessories for all ages in your family. Our commitment to keeping bike lovers on the road extends to full service maintenance and repairs. Come in for a test ride on one of our quality bikes, or shop our huge selection of accessories and clothing. 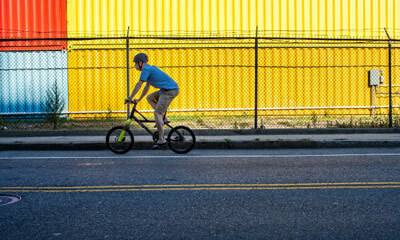 In today’s high performance society, where cars are releasing tons of carbon emissions, there is a mode of travel that is safe, fun and clean: biking. 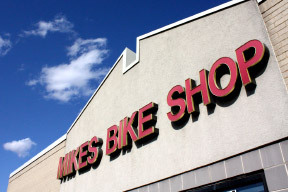 Mikes Bike Shop in Palatine, IL sells bikes for all sorts of activities and we stock a huge inventory. We have a passion for biking as a way to make the world a cleaner, greener and fitter place. Not only do we sell the best bikes around,but our commitment to keeping bike lovers on the road also extends to full service maintenance and repairs. From mountain bikes, to kids bikes, road bikes and more, we specialize in top of the line. Come in for a test ride, or shop our huge selection of accessories and clothing. We are proud to be the Daily Herald Readers’ Choice for 2019. Cycling or riding bikes is our passion and we enjoy sharing it, no matter if you ride around the neighborhood or around exotic locations. We want to help you make your cycling experience better. Every person enjoys different parts of cycling, each of us have unique taste or style in riding. What is yours? 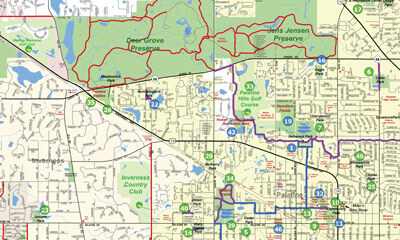 Suggested routes, downloadable maps, videos and more. We’re committed to giving back to our community through many different programs.